The Spring CxO Exchange begins May 16th. Register Today to Reserve Your Spot! CxO Exchanges challenge your way of thinking and expand your capacity to transform ideas into opportunities that create value for your organization. Please complete the form below and we will contact you within one business day or call us at (978) 592-0918. What’s Your Strategy? Your Leadership Style? Designed for CEOs and senior executives who recognize that they do not know everything about strategy and would like to see bottom line growth. CxO Exchanges are a combination of group dialogue with accomplished executives and personalized coaching that introduces cutting-edge business strategies, creative ideas, and practical solutions from experienced and contemporary leaders. The interdisciplinary approach to discussions provides executives with new insights that draw on the diverse perspectives of participating executives. ArtScience Group’s founder, Allexe Law, uses a technique that provides fresh perspectives and approaches to addressing leadership goals. The Leadership Series assist forward-looking executives seeking to be more strategic with their organization’s vision in identifying high-impact opportunities and strategies. 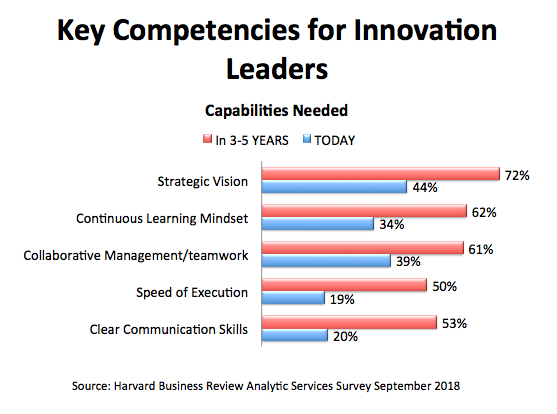 This is accomplished through a combination of facilitated dialogues (“Collective Knowledge Exchanges”) between leaders of non-competing companies, critical-thinking around current and future business needs and priorities and brainstorming around innovative approaches to capture value. The insights from the Exchanges are further reinforced through executive coaching sessions. Through this program, participants will leave with a specific action plan for advancing their strategic leadership. Methods used in the Sessions broaden participants’ perspectives, networks and their ability to identify high-impact opportunities for their organizations. Collective Knowledge Exchanges: discussion, review and advice on real-world, cutting-edge approaches to strategy and strategic leadership from a group of CxO-level executives from different industries. Individual Action Plan: Development of an action plan to take your strategic thinking and leadership to the next level. 5 individual executive coaching sessions with an experienced coach. Get inspiration from real-world experiences, expertise, and strategies of executives from different industries. Evaluate and reflect on strategic leadership capabilities and the development of a plan to maximize your strategic leadership. Develop bonds and networks with other engaging leaders. Leave with insights and tools to create, deliver and capture value for their organization. The spring CxO Strategic Leadership Series begins May 16th and has limited seating available. There are a maximum of 8 participating executives per Exchange, with each Exchange running approximately 2hrs . Each Strategic Leadership session delves into areas critical to strategic thinking and leadership and is further customized to the specific interest of the participants. See the topics and their summaries here. CxO Exchanges are designed to take you out of your comfort zone; enhance flexible, creative thinking around emerging challenges; and expand your network.